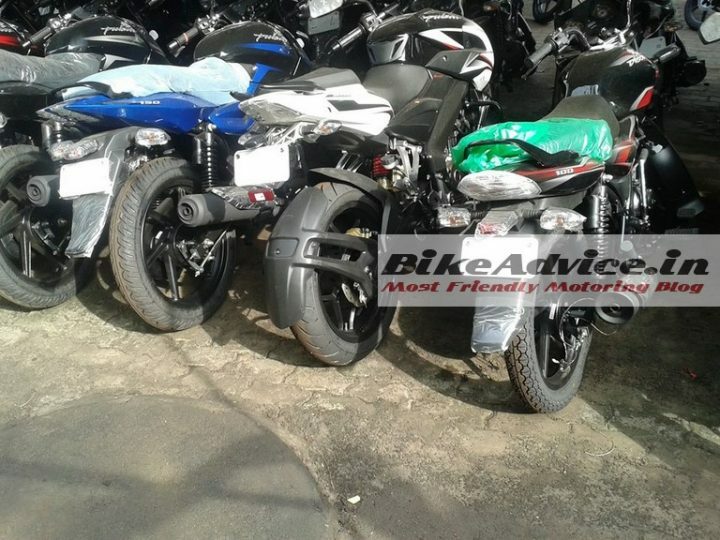 MRF Tyres For Bajaj Pulsar 200NS? We have always loved the Bajaj Pulsar 200NS for its powerful engine, refinement levels that are much higher than those of the last gen Pulsars, long list of features and good ride and handling. No surprise then that all these attributes make the 200NS among the more sorted out models in its segment. While the 200NS is easily our favorite motorcycle from Bajaj Auto Ltd, there sure is a chink in its armor! We are referring here to the really ordinary Eurogrip tyres, which have low grip levels and hence, end up marring the bike’s handling characteristics. Now though, it seems like the boffins at Bajaj have finally listened to our prayers and have bestowed their flagship model with better rubber in the form of MRF tyres. 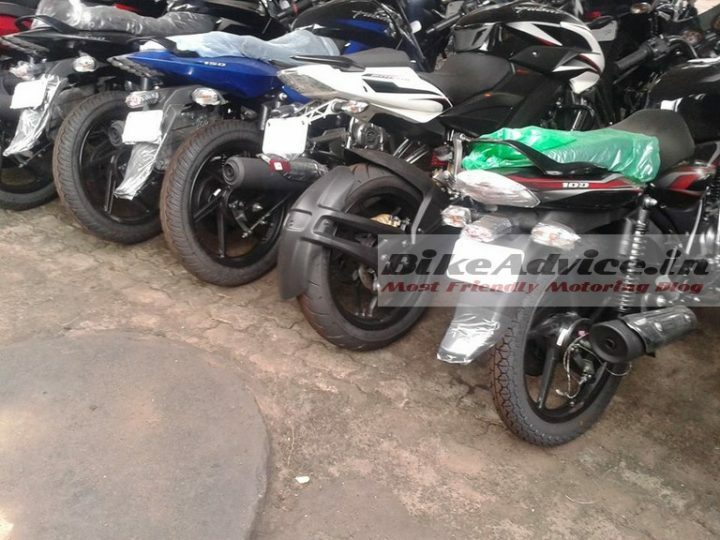 As is evident from the images we have here on this page, the manufacturer seems to have started using MRF tyres for Bajaj Pulsar 200NS motorcycle. While we aren’t big fans of MRF tyres, they surely are better than the Eurogrip tyres that the 200NS was launched with. What we don’t know yet is if the Eurogrips have been permanently shown the door, but we have already started looking for our answer. What we do know for sure is that with the new set of rubber, the 200NS is sure to have become an even better handler! Bajaj Auto Ltd (BAL) is close to launching the highly awaited Bajaj Pulsar 200SS in our country’s ever expanding bike market. Armed with a full fairing, loads of features and a really catchy styling, the 200SS will share in plenty with the 200NS. This model could be launched in early-2015 and could approximately cost INR 1.3 lakhs. Stay tuned to CarBlogIndia for more on the Bajaj Pulsars.